Nurses are the heart and lifeline of healthcare, and critical to the medical community. We absolutely love them! No matter how much they have to endure, nurses continue to be the first line of defense between patients and whatever brings them in to the hospital. These expert medical personnel cannot be thanked enough! 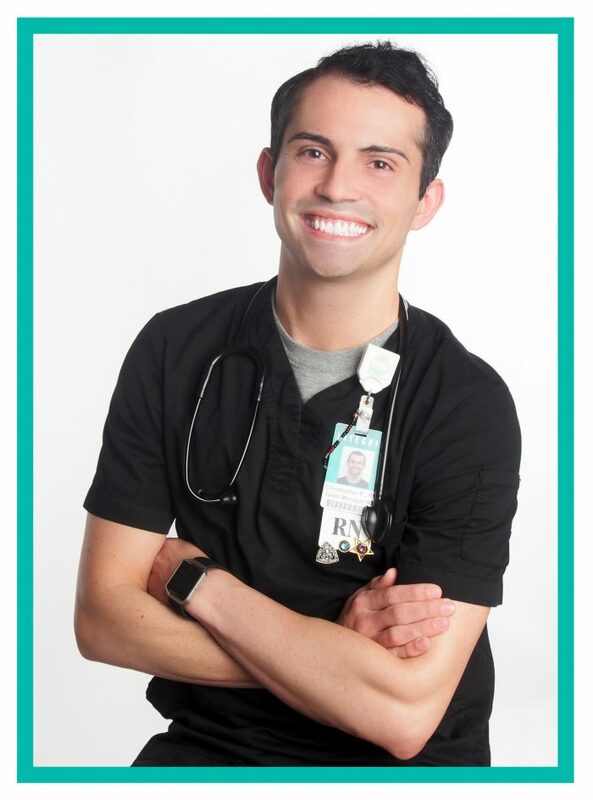 Chris, a charge nurse at Integris Southwest in Oklahoma City, was kind enough to talk to us about the life nurses lead, as well as the challenges they have to face and overcome everyday. “Working with such dire situations, so often… it starts feeling like an everyday thing. As you get used to it, you start treating the job as a process or routine. I always have to remind myself that to these patients and their families, this is not an everyday thing. It’s not normal and they’re scared. There are two types of nurses. Both are great, but they have to handle the job stress in different ways. Some have to try to feel detached from the job and with the families, not because they don’t care, but because they are so emotional. That’s just how they have to deal with it. Other nurses have no problem crying in front of the patients and families. I think I fall somewhere in between most of time. Depending on the situation and what’s appropriate, I may be one way or the other. “When a code blue is called, it can be extremely stressful. Luckily, during high stress situations, I’m a systematic thinker. I’m conditioned to take certain steps with a code blue. I make sure that every job is being done. I pull as many people as I can, make sure that every job is covered, and then whoever doesn’t have a job needs to leave the room. “I have a lot of crazy stories… many of which I probably shouldn’t mention! I never really get to know many of my patients because I work in an acute care facility, and they may be in my care for only a few days. It can really get to me. However, occasionally, we’ll get some patients that don’t have much family or any place to go, so they’ll stay with us for a long time. It can be really nice getting to spend time with these patients and making sure they feel cared for and safe. May 6th marks the beginning of Nurse Appreciation Week and ends (but never really ends) May 12th. For more information on Nurse Appreciation Week, visit the American Nurses Association website. Oh, and make sure you thank a nurse… They could be saving your life one day!